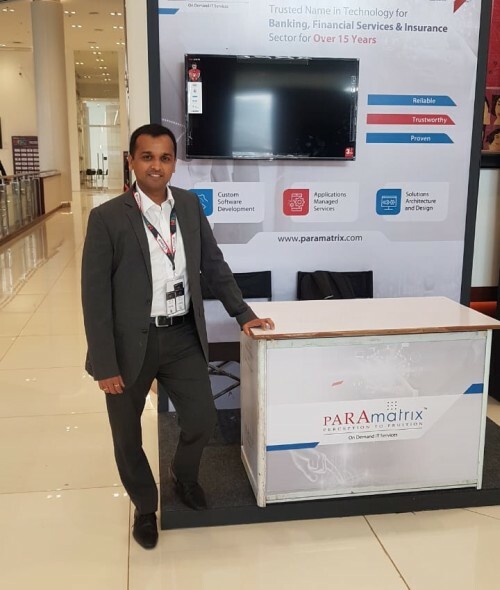 Paramatrix had the delight to be the part of India’s biggest ever IT-SME Conclave, the 1st ever NISC. Our path-breaking future-ready solutions were revered by the guests and participants of the event, hailing from both national and international business frontiers. 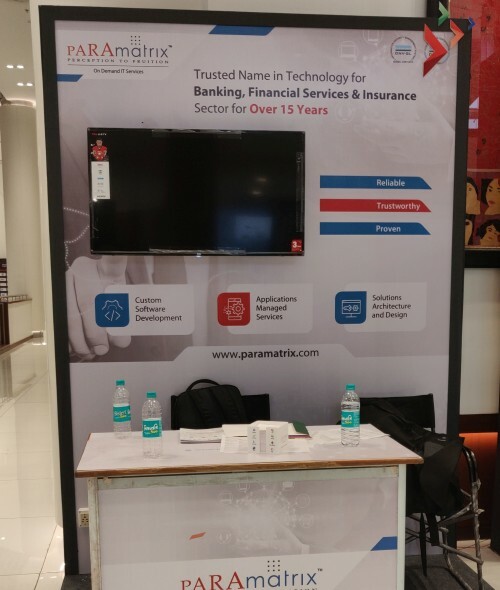 Much to our delight, Paramatrix interacted, communicated and learned a lot about the challenges of the future and is ready to innovate for the times ahead. © Paramatrix. All Rights Reserved.